At Camp Esquagama, we believe kids need time to be kids – and that’s what we are best at helping them do! Youth have been creating memories and lasting friendships at Camp Esquagama for over 80 years. 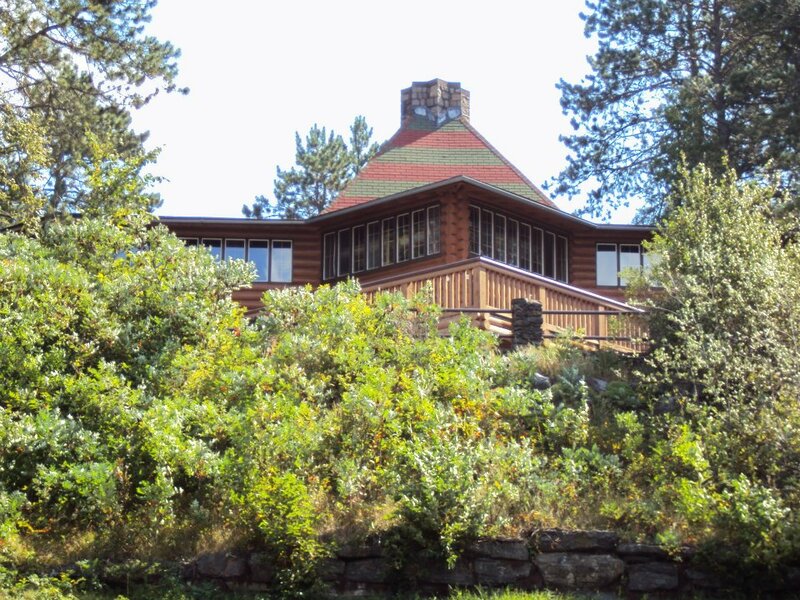 Located a few hours north of the Twin Cities and less than an hour from Duluth, our 40 acre summer camp on Lake Esquagama is the perfect place to spend the summer outdoors! Who’s ready for the summer?! I know we are!!! 2017 was a whirlwind of a year with many great memories. We saw over 500 smiling faces come through Camp Esquagama last year for the first time in over 20 years! We also set out and achieved our very first American Camp Association Accreditation. That would not have been possible without the the support from our campers, parents, community, and our summer staff who each year dedicate their summer to providing joy for all of our campers. We truly believe that one week at camp can create an experience that lasts a lifetime. The skills you develop, the memories you make, and the friends you will still be talking too years later about that one time at Summer Camp. We can’t wait for 2018 and to continue our mission in sharing with campers new and old the Camp Esquagama experience. Camp Esquagama is truly a place where a kid can spend time being a kid! Check us out on Facebook, Instagram, & Twitter for weekly postings. There’s never a dull moment at Camp Esquagama. Youth ages 4-17 can attend camp at any session mid-June through early August. Children and youth will then spend much of their week at camp participating in the same activities as other kids around the same age, so they can make friends fast. Each camper is encouraged to try new activities, but if there is a particular skill a camper wishes work on, we can help them excel in a specific area. Our well trained and talented staff assists with waterfront, arts and crafts, archery, climbing wall and many other activities under the sun at camp. Campers are organized into cabin groups by age. We do our best to honor friend requests when made in advance and the campers are in similar age groups. The majority of our campers come alone and make friends quickly. Our kitchen offers a healthy yet tasty assortment of food options. New as of 2011, a salad bar is also provided at each meal, every day. We provide the nutrition necessary to energize campers for a full day of camp activity. Scheduled mealtimes are 8:00 a.m., 12:00 p.m. and 5:00 p.m. If your child has any food allergies or dietary needs, please note these on their medical forms and we will do our best to accommodate. A phone call to the Camp Director well in advance of the camper’s session is also appreciated. Campers gather around our bonfire by the waterfront amphitheater almost every night of camp. Of course, no camp fire experience would be complete without all of the essential ingredients for the perfect smores – YUM! Each camper’s swimming ability will be evaluated upon arrival at camp. Swimming is a camp activity but swim lessons are not provided on site. 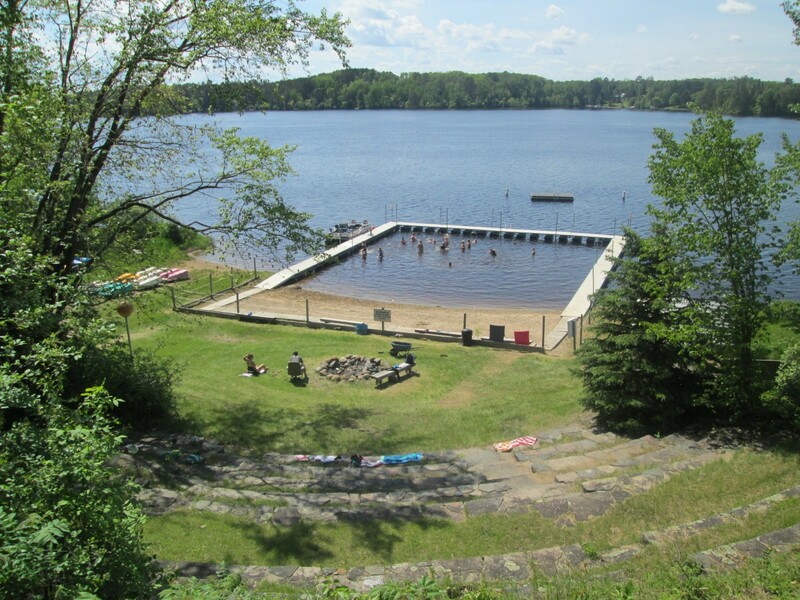 Campers who aren’t able to pass the swim test can still have fun by our sandy waterfront and closed dock area that’s only 3 feet deep. The waterfront is always staffed with a Waterfront Director and several other alert lifeguards during all waterfront activity. Once a day, the Camp Esquagama Canteen store opens for campers who wish to buy few snacks. On Friday the Camp Store will be fully open after the Closing Ceremony where additional items may be purchased. On the last day, Camp Esquagama has a closing ceremony, which parents and friends are invited. The program begins at 4:00 p.m. We will hand out certificates of accomplishment and sing a camp song or a few. Parents will have an opportunity to visit the Canteen and to talk with staff, including the nurse and summer camp director. It’s a great way for all campers to get together for a final farewell – until next year of course!